Specialising predominantly in Nordman Fir, we also grow Norway Spruce. 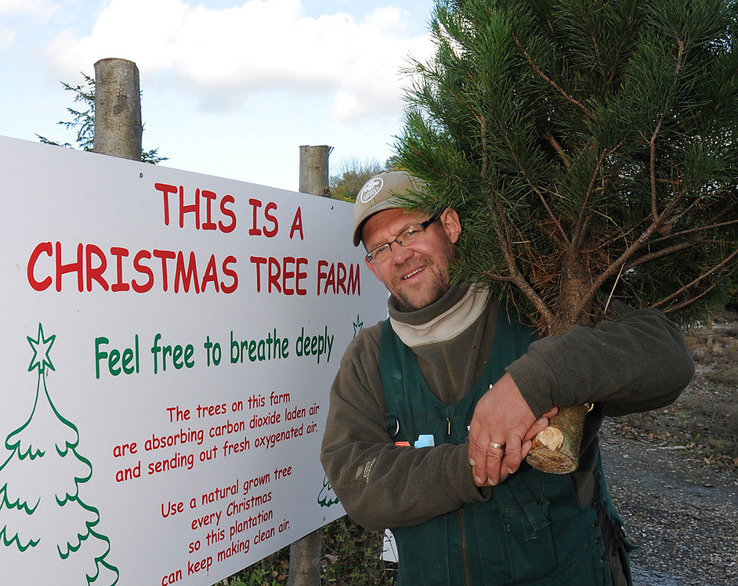 All of our Christmas trees are of a very high quality as we have extremely high standards. We supply them as either standard or premium quality. 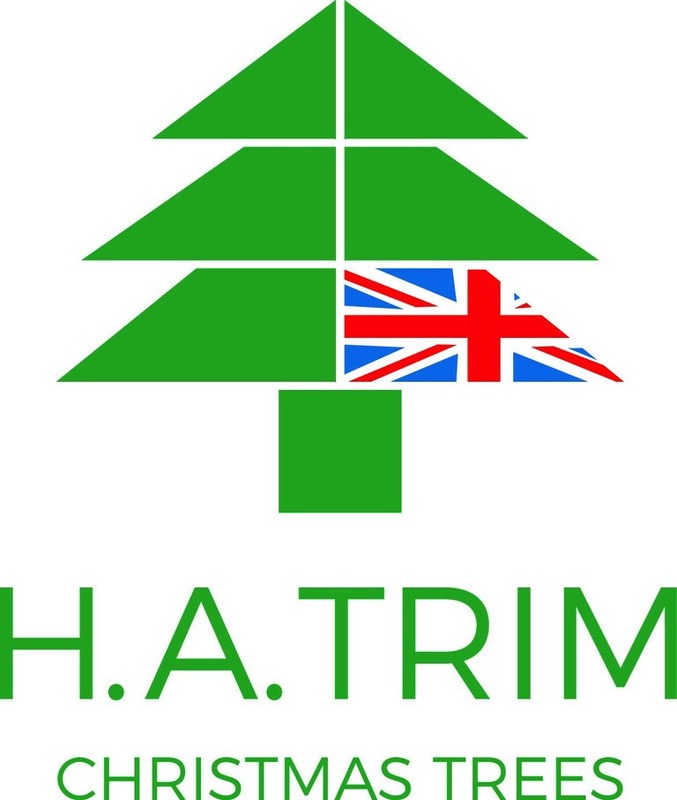 Grown under the supervision of our highly qualified tree specialists, we guarantee our Christmas trees will meet your specifications, selling at highly competitive prices and MOST IMPORTANTLY, always delivered on time! 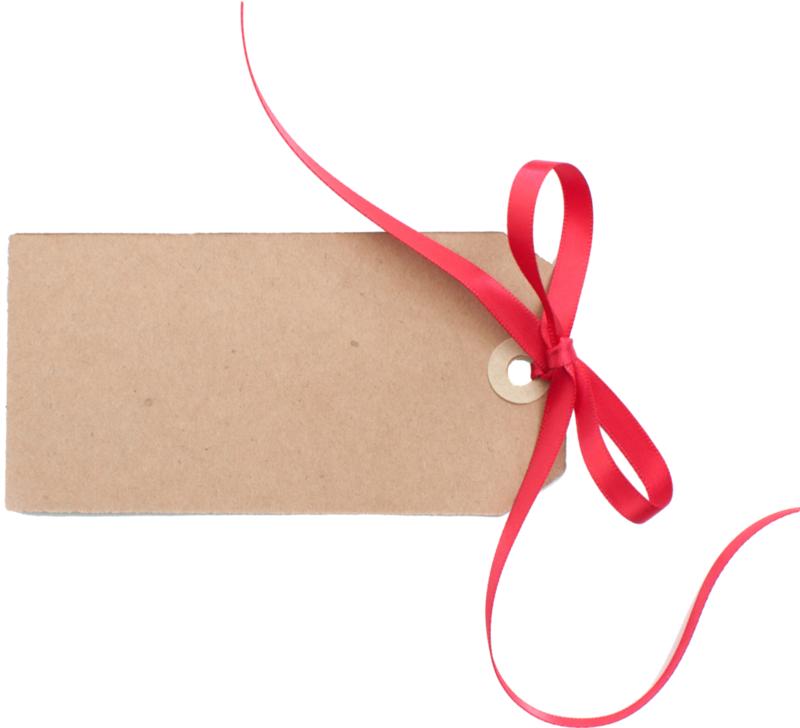 We are so confident that our Christmas trees will meet your buying requirements that we can offer you a private viewing of our plantations in order to verify our claim. All Christmas trees are netted and delivered on pallets. Transplants also available in the Spring.